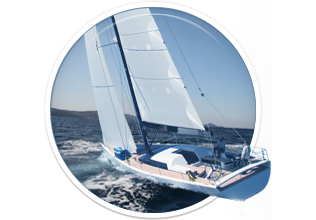 La barca e’ disponibile da marina: Split, Trogir, Sibenik, Zadar, Sukosan, Dubrovnik, Pula, Biograd, Murter. 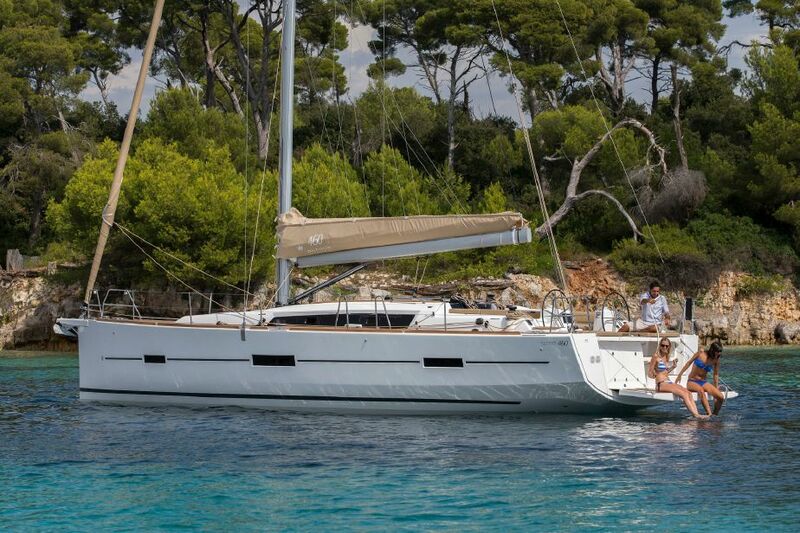 Dufour 460 Grand Large is a beautiful sailboat from Dufour, available for skippered, crewed, of bareboat charter in Croatia with chartercroatia.net! 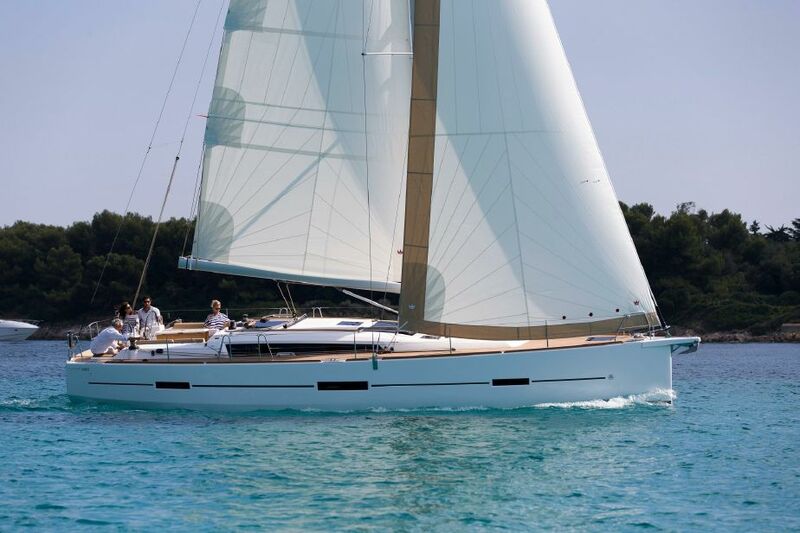 Built in collaboration with a famous Italian architect Umberto Felci, this sailboat is a true masterpiece. 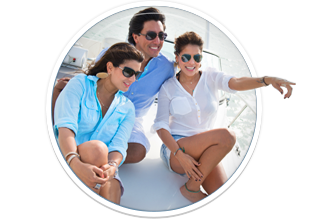 Even o first look, it reveals its fine, dynamic lines, and modern shape. 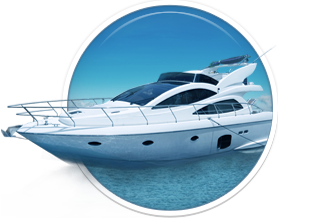 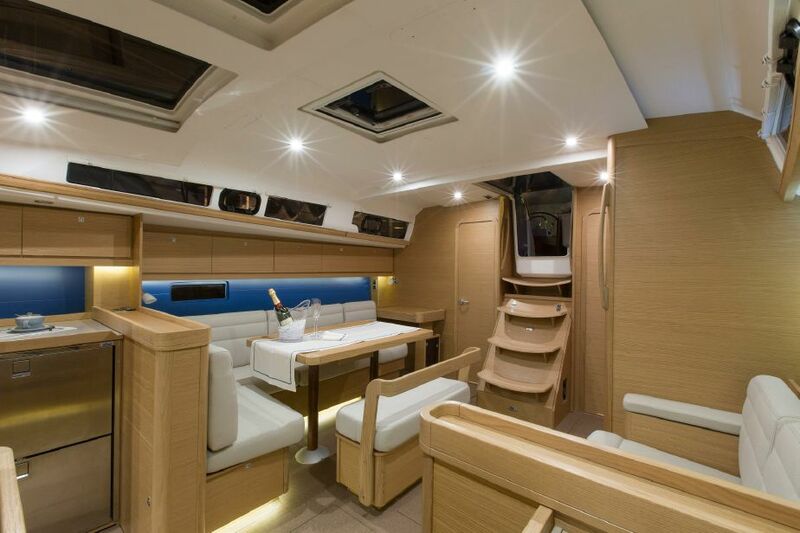 It is ideal for cruising in Croatia with style! 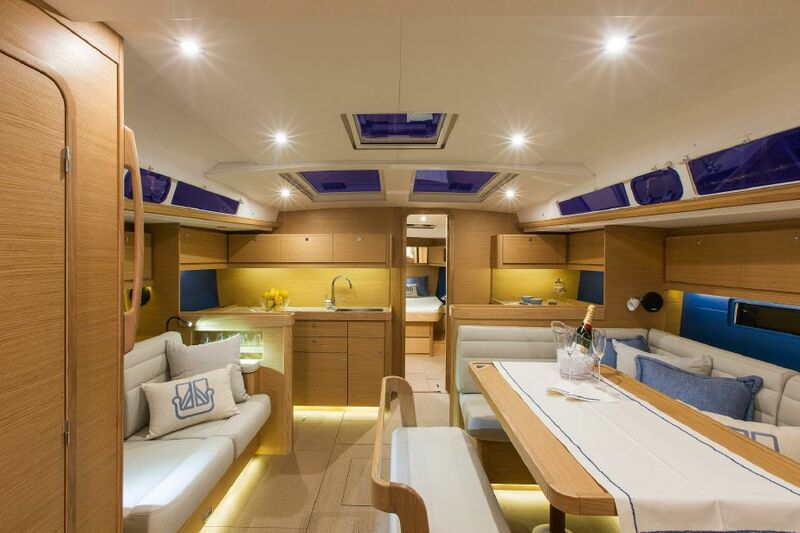 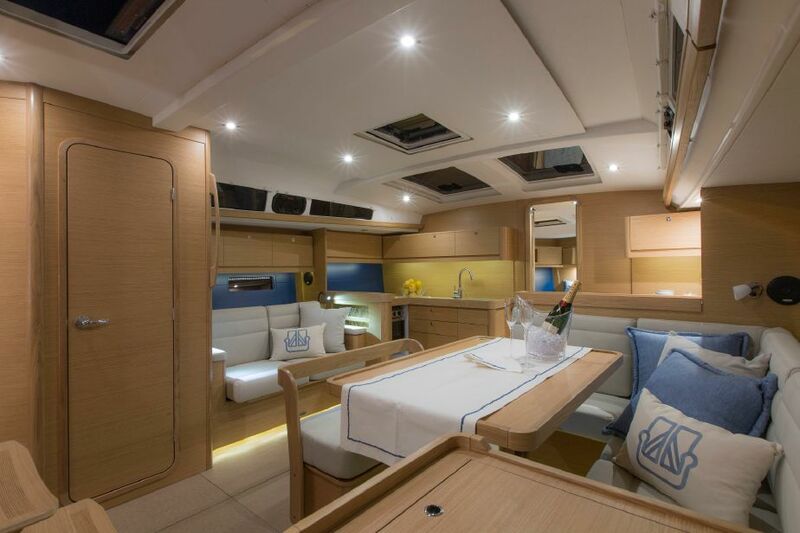 Interior was inspired by the two larger models , namely 500, and 560, which means a lot of open space, large cabins and saloon, luxuriously equipped, with large open windows on the side as well as top port holes allowing a lot of natural light. 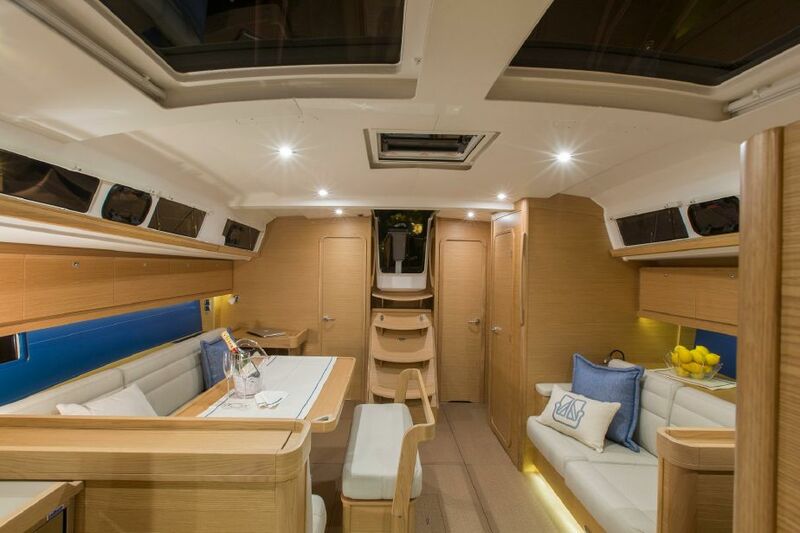 The exterior is simply stunning, with a lot of open space, a well-equipped cockpit area, and a opening to a swim platform on the stern. Qui potete trovare le informazioni fondamentali di Dufour 460 Grand Large. 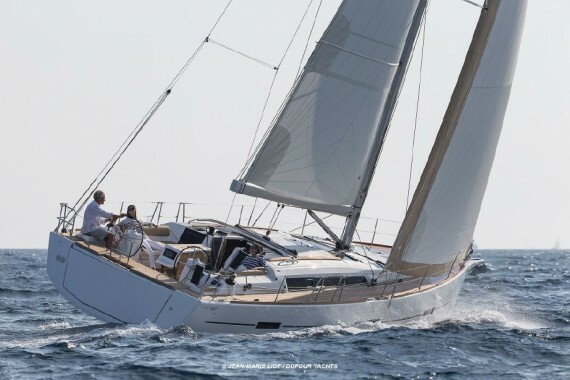 Tutte le altre caratteristiche possono variare da barca a barca pertanto vi consigliamo di cercare la barca particolareDufour 460 Grand Large nella vostra destinazione preferita.